Maps, terrain models, exhibition boards, logos, etc. 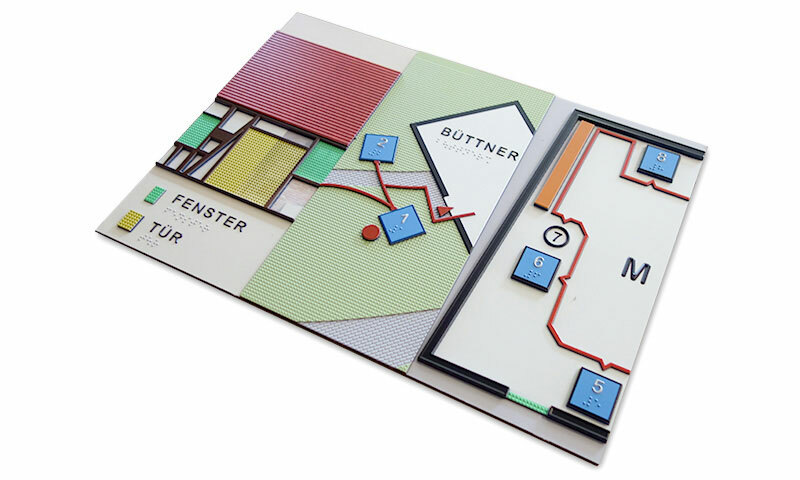 can be produced with tactile colour and a raised 3D relief (up to a height of approx. 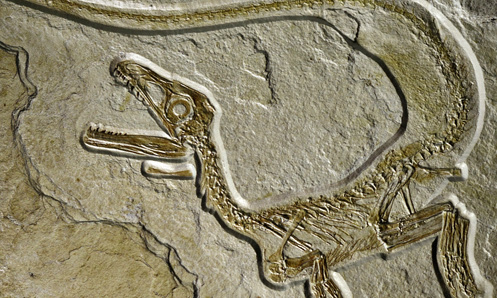 5 mm). 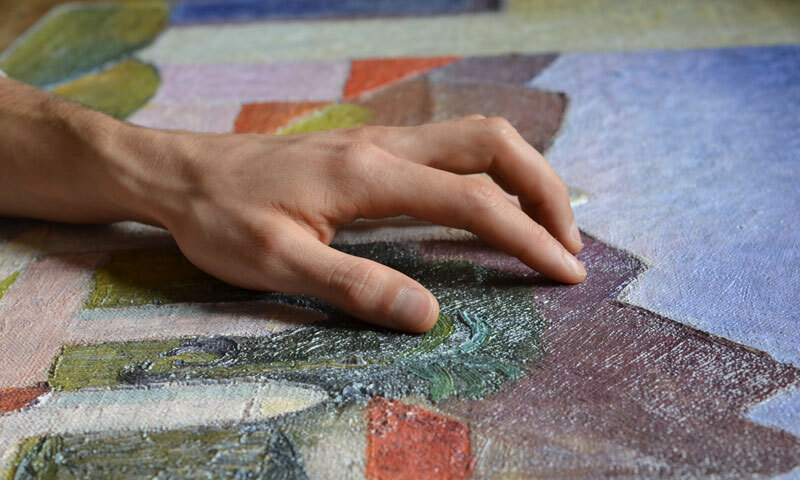 Reproducing reliefs and fine art at the highest resolution – in vivid and true-to-original colours and made of robust, outdoor-compatible materials! Would you like modern high resolution relief graphics to create 3D accents in your graphic exhibition concept? Are you looking for tactile 3D prints? Do you want to reproduce fine art, cave paintings or anything with a flat surface, true to nature and scale? 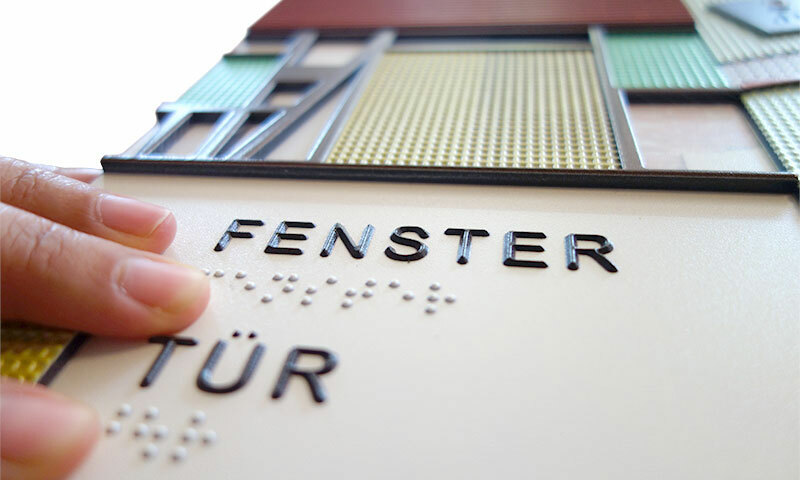 Do you need durable, tactile but abrasion-resistant 3D graphics and fonts for the inclusivity of the blind and visually impaired? “Tactile high-resolution 3D printing” offers you the possibility to add a tangible third dimension to almost any design. This is done using the latest in patented printing technology by printing multiple layers of ink (CMYK) up to 5mm high on flat and rigid surfaces, with possible print sizes of 5cm2 up to 1 x 2.4m. The standard materials commonly used for printing are Alu Di-Bond, acrylic and Gator foam sheets. The ink for the printed images is durable up to a decade. This way you get an exceptionally high resolution 3D print on a flat surface, in full colour. With this new printing technology, with resolution and accuracy in the micrometer range (approx. 0.005mm), you can expect your printed work to have the same “offset” quality as high-quality two-dimensional printed prints. 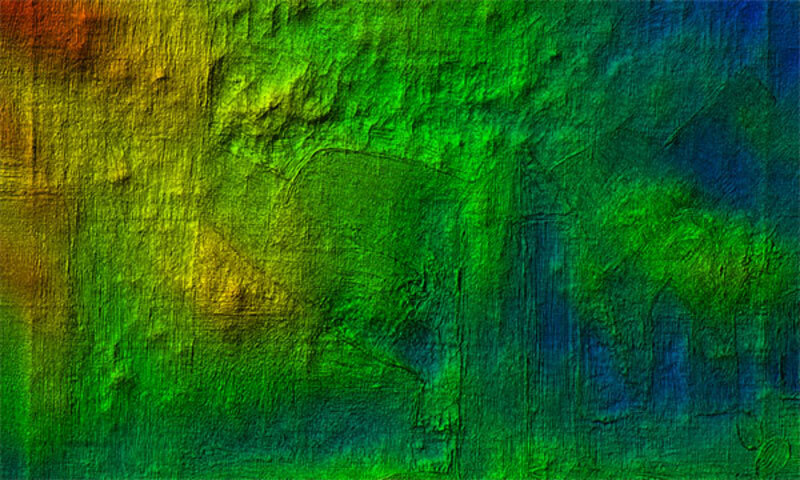 At ArcTron3D we use this new technology particularly for the high-precision reproduction of high-resolution 3D scans down to a depth of approx. 7mm. 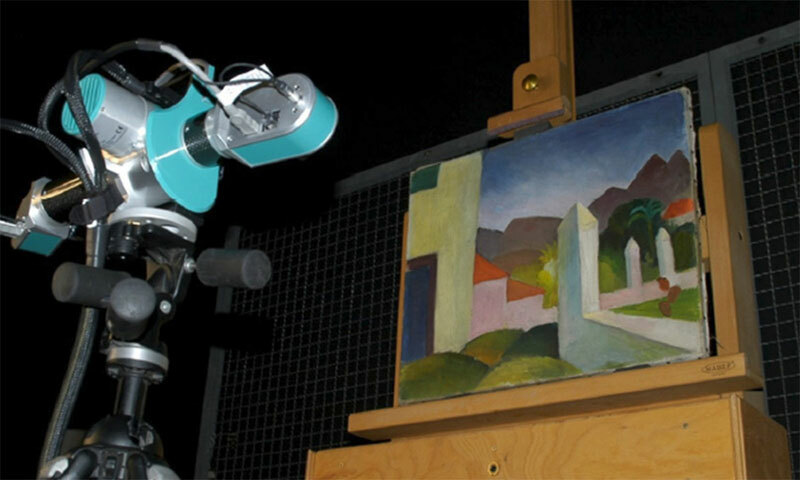 This allows for excellent reproduction of cave paintings or fine art. Maps, landscapes, architectural plans (ground plans), building sections or exhibition designs can now also be experienced haptically; tactile graphics for the blind and visually impaired can be created with Braille and pyramid lettering in superb colour quality and longevity – meaning graphics that are also attractive for the sighted! Please ask us about the various possibilities of implementing your reproduction and design ideas. Would you like make your museum visit optimized and unique for the blind and visually impaired? 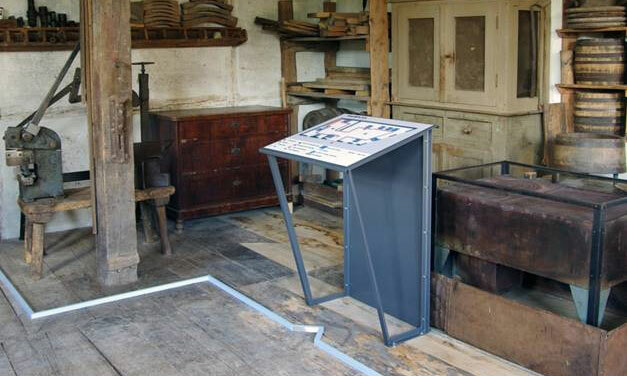 Would you like to make your exhibits playful for children in order to increase their learning effect? ArcTron 3D offers the creation of barrier-free touch panels and building floor plans. We place great emphasis on a universal design, and use a variety of techinques in the creation of accessible content. 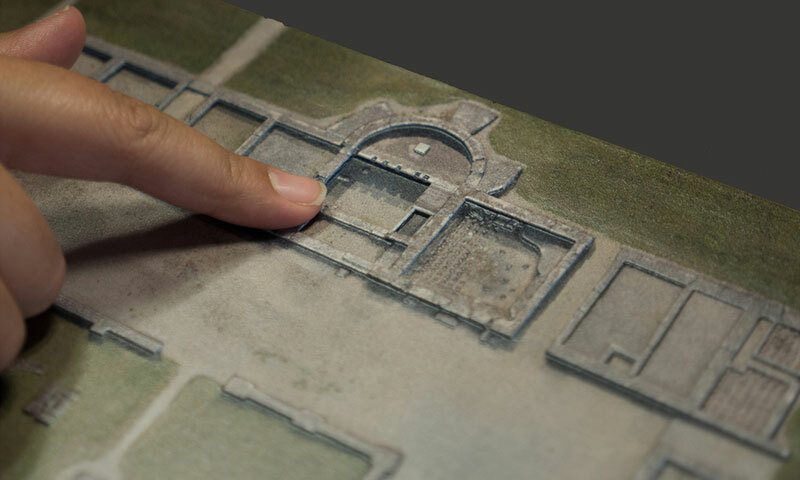 Through the use of special ultra high-resolution full-colour 3D printing techniques we create structured, clear and easy-to-understand layouts over a contrasting color selection, with pyramid and Braille inscriptions according to DIN 32984 or E-DIN 32976. This ensures your plan has excellent tactile properties and is accessible to as many people as possible. 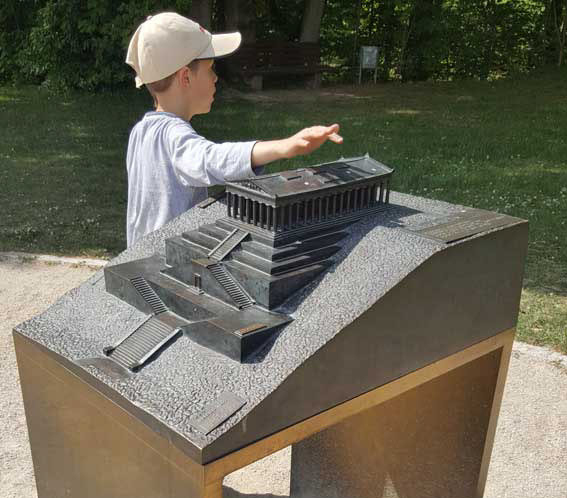 Thanks to the use of various 3D printing and milling processes, we are able to produce tactile models of exhibits of almost any kind: archaeological finds, such as garment needles or coins in larger scales, statues and sculptures that are reassembled for children as 3D puzzles, and paintings that can now to be “seen” by touch. In terms of accessibility, this is a paradigm shift. We can also offer you cost-effective solutions for outdoor use. We print prototypes of complex outdoor models in meltable materials, which can then be used for the bronze casting process. 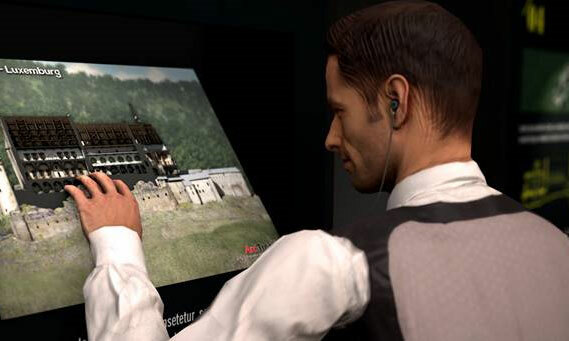 Of course, these haptic touch models can also be combined with audio function to convey further information. We work and test the results together with inclusion experts and institutes for the blind and receive project-specific advice in each case. Many things are feasible, let us know your ideas and ask us about the ways to implement them!